Tricolored Heron - This Tricolored Heron picture was taken at the UT Southwest Medical Center rookery, Dallas County in 2006. This species was recorded as a nesting bird in the NC-Texas area (barely) in the early eighties on Cedar Creek Lake (Kaufman\Henderson cos.). 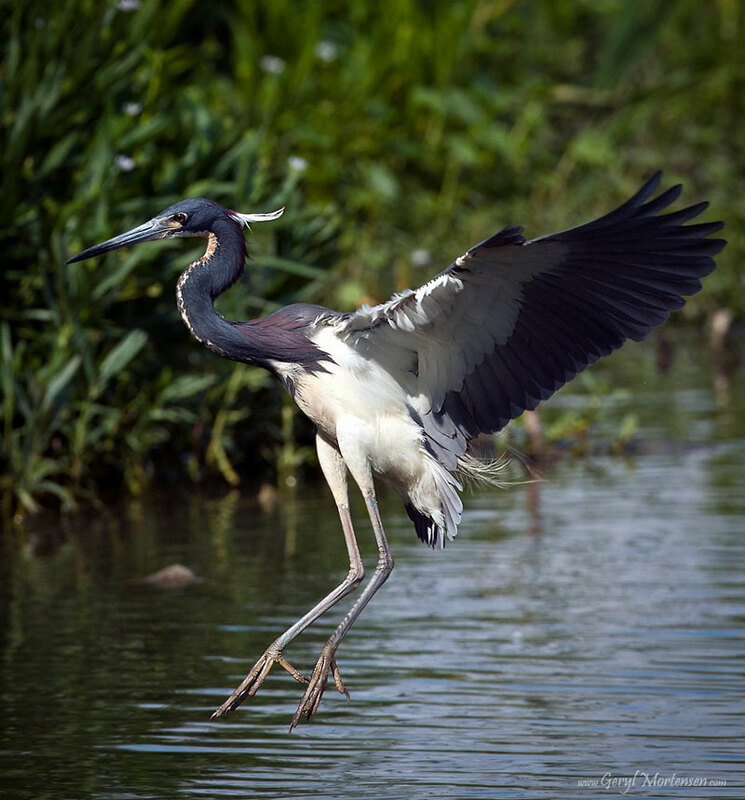 There was a Tri-colored Heron seen on a nest at heron rookery in Dallas County in 1990, but it was never known if chicks hatched. The chicks in this picture represent the second confirmed nesting record for the area north of Kaufman County and the first with confirmed hatched young.